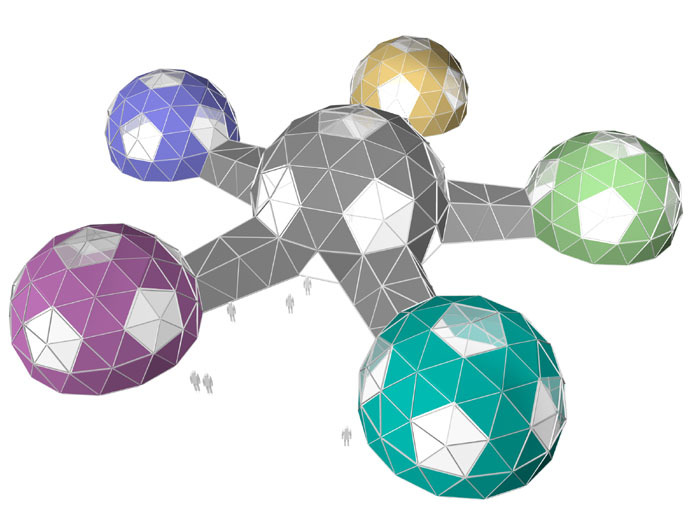 Gaiaspace Structures design and manufacture geodesic domes. Our new website is currently under construction and should be with you very shortly. Meanwhile, if you are interested in the hire or purchase of one of our domes, please get in touch via our contacts page. Many thanks!